6 ensuite rooms in a 600 m2 house, in a 17. 000m2 plot, in a unique location. Beautiful Quinta of the end of the century. 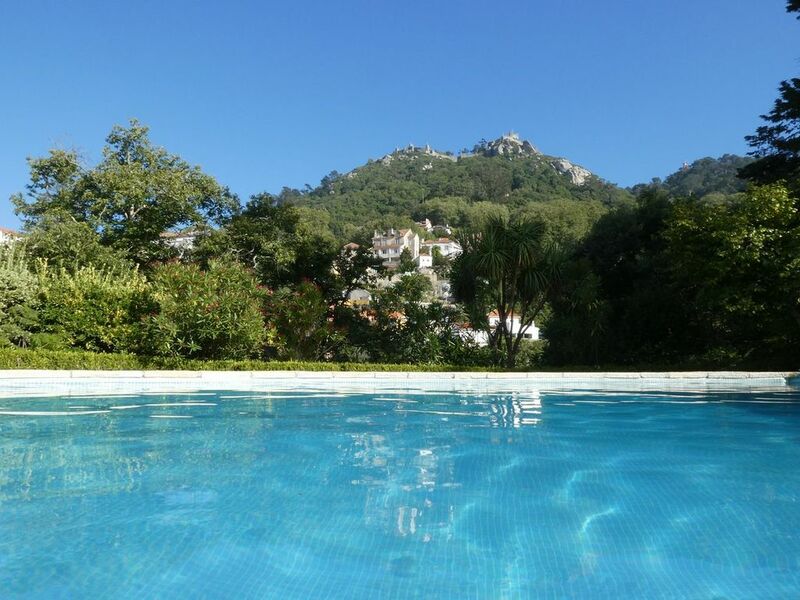 Located in the middle of the iconic Serra de Sintra, a world heritage site, in one of the most well-located areas in terms of view and proximity to the center of the picturesque village. At the same time, far from the most tourist area and very well protected by the surrounding, not losing the rural character and the mysticism that surrounds this area. 5 minutes walk from the village and the Quinta da Regaleira. The property has a large plot of 17000 m2 with terraced trees and streams. The house has just been renovated. It has about 600 m2, with 5 suites and a smaller room also with two beds. An entire kitchen equipped a dining room and an adjacent living room, plus 3 separate living area areas. One with a fireplace. Outdoor furniture to take advantage of the summer days. Air conditioning throughout the house (for heating and cooling). All electrical appliances. A swimming pool with about 40 m2. Possibility of organizing yoga or other retreats with meals and transfers, surf lessons, and other activities. If you have any questions, please send us a message that we will be happy to answer. Swimming pool, large garden and farmhouse for walks.